The local government has distributed bikes among women who had undergone training. As per a local media outlet, the Punjab Government is making efforts to make women travel without being dependent on anyone. 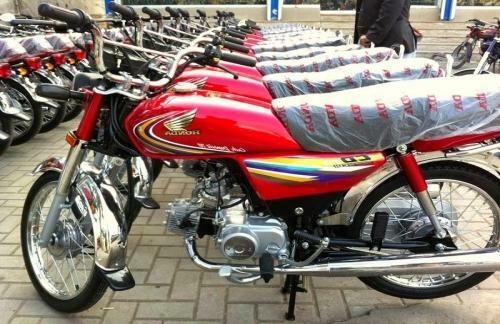 Recently, almost 300 women bikers got training in Sargodha and 100 of them submitted the application for the subsidized bike under government’s Women on Wheels: Motorbike Subsidy Scheme and 40 bikes have been shipped to women in collaboration with different companies and government authorities. In the first phase of the initiative, only women from Lahore, Faisalabad, Multan, Sargodha, and Rawalpindi were allowed to apply for the scheme. However, the government is committed to expanding this initiative in other districts of Punjab as well. While talking at the event, a former government official, said that without the active participation of women in our society, it would not progress positively. The Women on Wheels initiative started back in November 2015 with an aim to help women to learn bike driving. 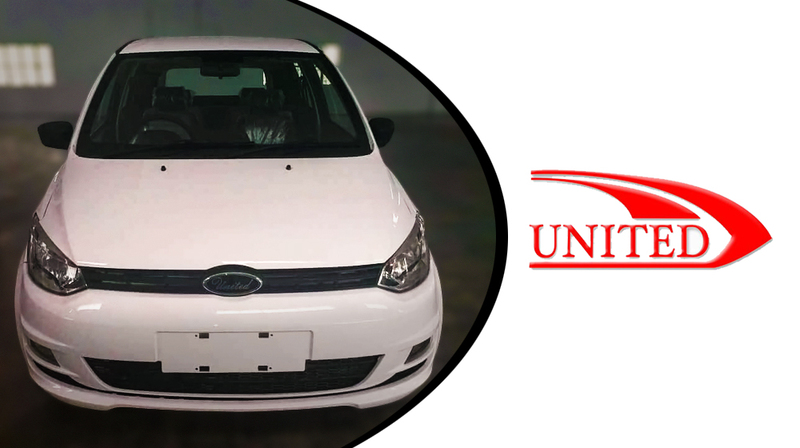 Not only the government, but local ride-hailing services are also trying to uplift the economic situation of women in the country as a domestic ride-hailing service hired as much as 1,000 women bike captains in their fleet last month.